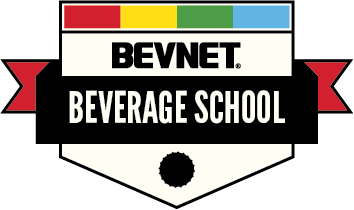 Supplier Finder » Beverage Companies: International » Real Tech Inc.
Real Tech Inc. designs and manufactures innovative solutions for municipal and industrial water quality monitoring. For over a decade, our vision has remained the same: To improve access to water quality monitoring through the development of practical, accurate and affordable solutions. 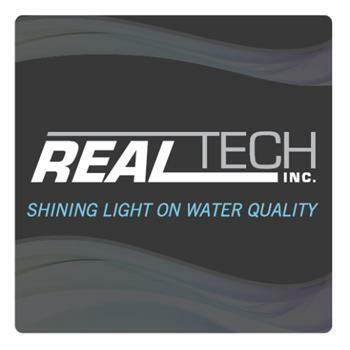 Real Tech’s comprehensive line of products include optical sensors, controllers, analyzers, meters and a suite of options and accessories that provide our client’s with the ability to customize a solution that meets their needs. Our sensor’s provide real-time (no waiting for the lab) rapid, accurate and precise results for common parameters such as TOC, BOD, COD, NO3, UV254, UVT and more. 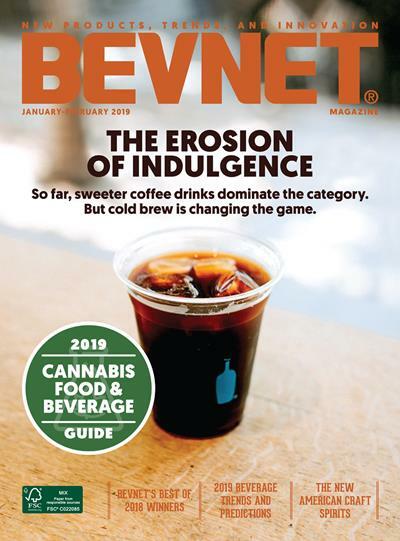 Combine with one of our “plug and play” controllers, multiple sensors can be integrated to a central controller and monitored remotely with our optional web-based access enabling our client’s to truly take control and know what’s in their water. With sales in over 45 countries, our solutions are helping clients save energy and costs, improve optimization and performance, meet compliance, and ultimately improve public and environmental health.